The Indian woman of today is not only conscious about the way she looks, but also about the way she smells. This is the reason why the Indian market today, is witnessing a great boom in cosmetic and fragrance section. How to Choose Perfume for a Woman? 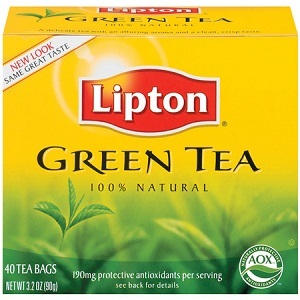 The intoxicating aroma of a perform will definitely calm down your senses. From the rich wooden fragrances to something fruity and sweet, there are lots of perfumes out there. The problem is choosing the one which suits your style and personality. There are so many brands in the market and it is quite overwhelming to choose the best perfume which is not too woody or not so sweet. When choosing your signature perfume, consider the terms on each perfume, such as ‘Citrus’, ‘Chypre’, ‘Woody’ or ‘Floral’. These are the categories of fragrances. Choosing a Fragrance Category – Decide the fragrance family your favorite scent belongs to. With so many blissful and alluring perfumes out there, choosing just one needs you to narrow down your choices. Family name is labeled on the bottle. From refreshing to earthy and warm, different perfumes have different notes. 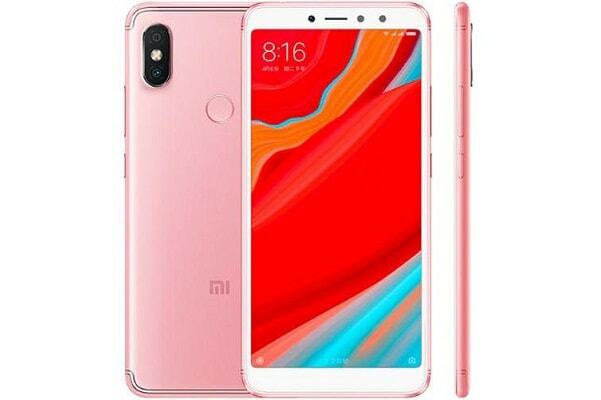 Roll On or Spray – If you are a frequent traveler, you may want to choose the perfume bottle if you want to carry it around or flaunt it on dressing table. Roll on perfumes are easier to carry in your handbag while still having a strong smell. Spray perfumes can diffuse the scent in the air and cover a large area of the body like your décolleté and neck area. Roll on sprays are oil-based stronger scent to last longer on skin. According to your needs and where you want to use your perfume, you may choose the one for more control over right placement. Skin type – When choosing a perfume, skin type is the most overlooked part. If your skin is very oily or dry, perfume may fade quickly. Scent fades away faster in drier skin types in comparison to oily skin where perfume smells longer. So, choose a perfume which is highly concentrated on dry skin. 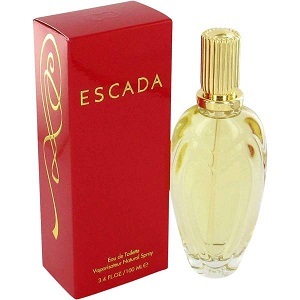 One of the most popular feminine perfume brands in India is Escada, which is available in the price range of Rs 3000 and Rs 4000. 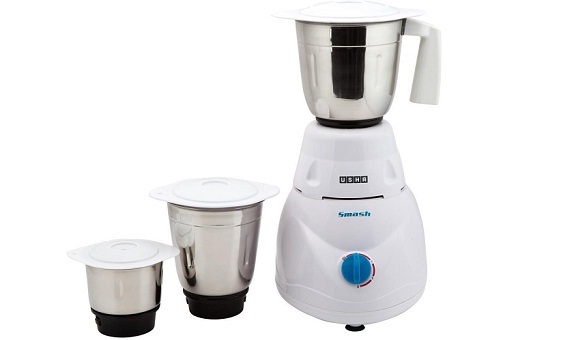 Some of the popular perfumes in its range are Escada Incredible, Escada Cherry and Escada Absolutely Me. Ralph Lauren is the next fragrance brand to feature on the list of top 10 best perfumes for women in India. 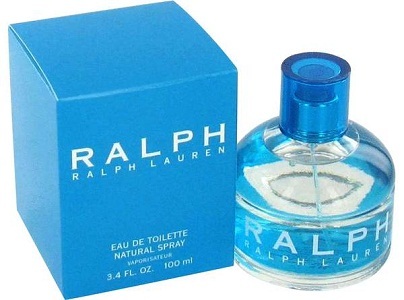 You can take your pick among best sellers like Ralph Lauren Summer Romance, Ralph Lauren Big Pony and Ralph Lauren Notorious, which are priced between Rs 2500 and Rs 4500. 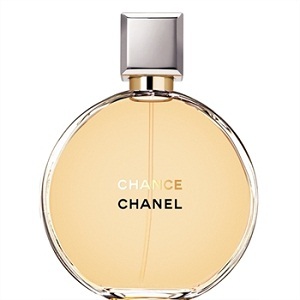 Chanel is the leading international fragrance brand which has made it to this list, with immensely popular products in India, like Chanel No 5, Chanel Chance and Chanel No 19. These perfumes start at a whopping Rs 10000 and reach up to Rs 25000. 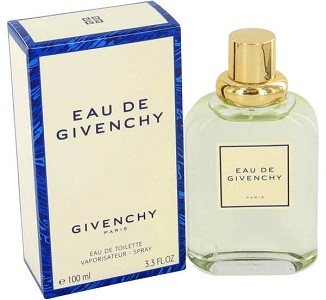 Next among the best perfume brands for women in India is the brand leader called Givenchy, which offers a wide range of products falling in the price range of Rs 4000-Rs 9000. Its best sellers include Givenchy Play Intense, Givenchy Very Irresistible and Givenchy Organza. 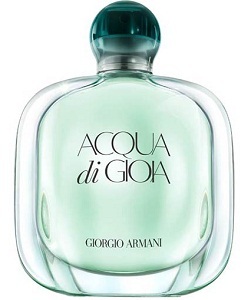 Giorgio Armani caters to the high end segment of the market, because these perfumes start at an expensive price of Rs 4000 and reach up to Rs 9000 plus. It is particularly for women who wish to smell hot and seductive. Some popular products from this brand are Giorgio Armani Code, Giorgio Armani Emporio Armani Diamonds and Giorgio Armani Mania. Gucci is another top end perfume brands for women in India, whose price begins at Rs 5000 and reaches up to Rs 8000. 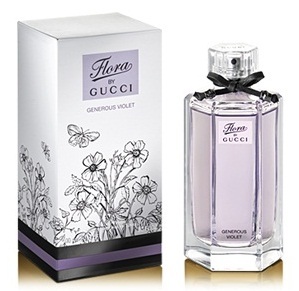 Some popular perfumes from Gucci are Gucci Envy, Gucci Guilty and Gucci Flora. The next name in this list is that of the globally acclaimed brand called Davidoff, which brings best quality fragrances for both men and women. 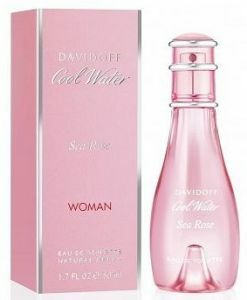 Priced between Rs 1000 and Rs 4000, Davidoff showcases several popular products for women, including Davidoff Cool Water, Davidoff Echo and Davidoff Game. Featuring next on the list of top 10 perfume brands for women in India is Calvin Klein, which showcases fresh and unique fragrances for the woman of today. 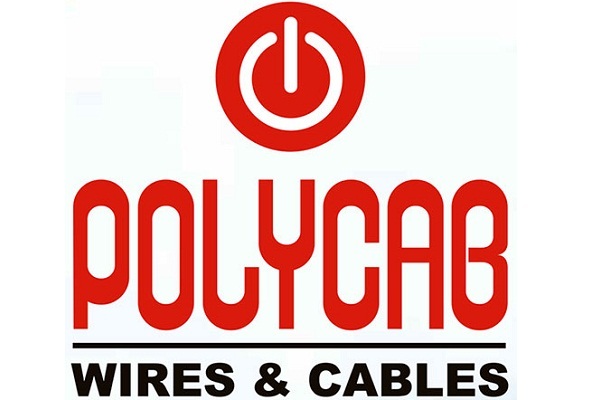 You can pick among the floral, fresh, citrus, aquatic, oriental and woody ranges, priced between Rs 1000 and Rs 4000. The popular options from CK are CK Escape, CK Downtown, CK Be and CK Sheer Beauty. 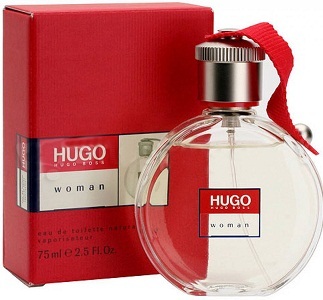 Another popular brand of perfumes for women is Hugo Boss, which offers an attractive range which has a long lasting effective to carry you through the whole day. It brings seductive perfumes like Hugo Boss Femme, Hugo Boss Intense and Hugo Boss Orange, priced between Rs 1000 and Rs 5000. Topping the list of the best perfume brands for women in India is the world leader called Burberry, which offers a seductive and attractive range of perfumes for women, with the options of floral, woody and fresh. 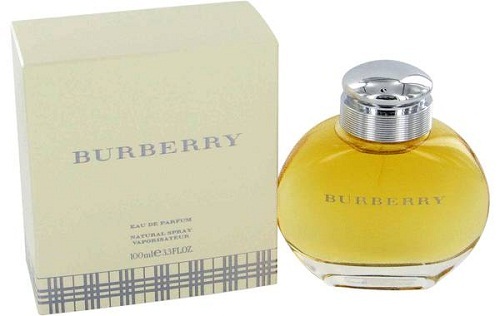 Burberry range of fragrances is priced between Rs 1000 and Rs 4000, with popular variants like Burberry London, Burberry Sport and Burberry Intense. All these brands are the top sellers and most popular fragrances among the fashion conscious women of India.